The development of electric sewing machines has revolutionized the sewing experience around the globe. It can be remembered that the earliest sewing machine came as bulky with manual operation when it comes to threading and makes use of a pedal. With the dawn of technology and careful research, the generation today enjoys the benefits of having an electric sewing machine. Gone are the days when sewing means doing a tedious job from threading to actual sewing. Electric sewing machine offers easy operation and convenience with the built-in features. This type of sewing machine offers a wide selection of stitches, buttonholes and even tension control. Some models even have a touch-screen feature which allows you to do sewing that is hassle-free and easy. Another good point with this model is that there are price tags that are very affordable. 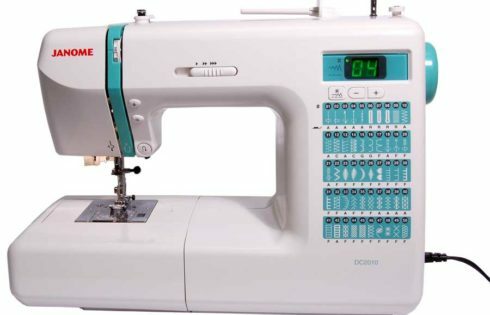 If you’re looking for a good sewing machine to invest in, one can never go wrong with electric types. Assess your skills to know what model suits you and let electric sewing help you in completing those sewing projects.